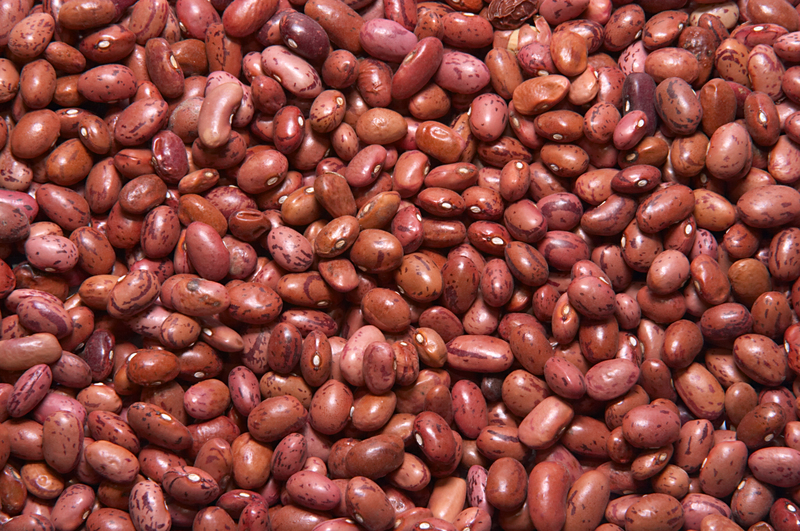 Legumes – one of the cheapest, most nutritional foods available. Sharpshooter has a few favorites when it comes to food and one of the dishes he will actually ask me to fix is a very basic and simple cold bean salad. Whether eaten alone or on a crisp bed of fresh greens, this is a classic, sure to please. Bon appetit! 3 or 4 or 5 Bean Salad! Empty all beans into a large colander and rinse until the water runs clear. Combine in large bowl with onion and sweet pepper. Prepare the dressing in a jar and shake well. Pour over all, toss together and put in refrigerator container and chill for at least one hour. This salad is almost hard to stop eating! Will keep in refrigerator for several days.